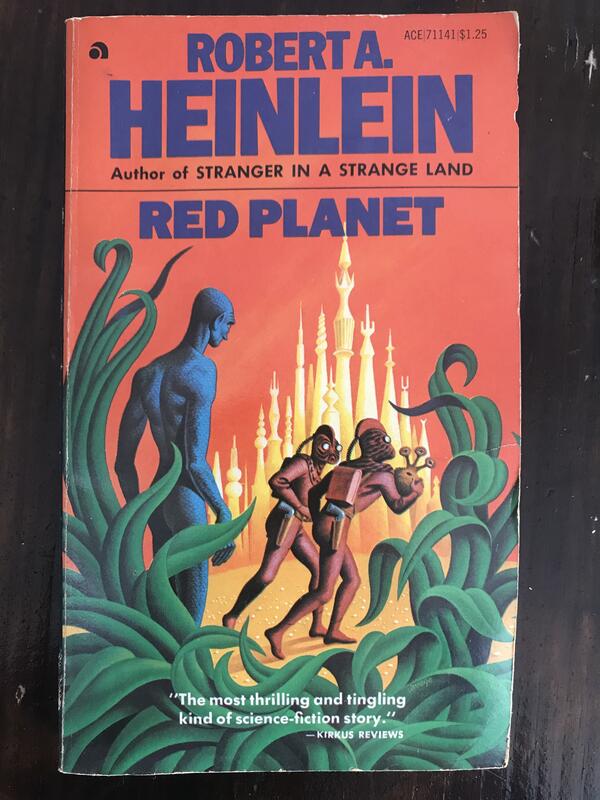 Red Planet by Robert Heinlein. 1971 Ace edition. Cover art by Steele Savage. 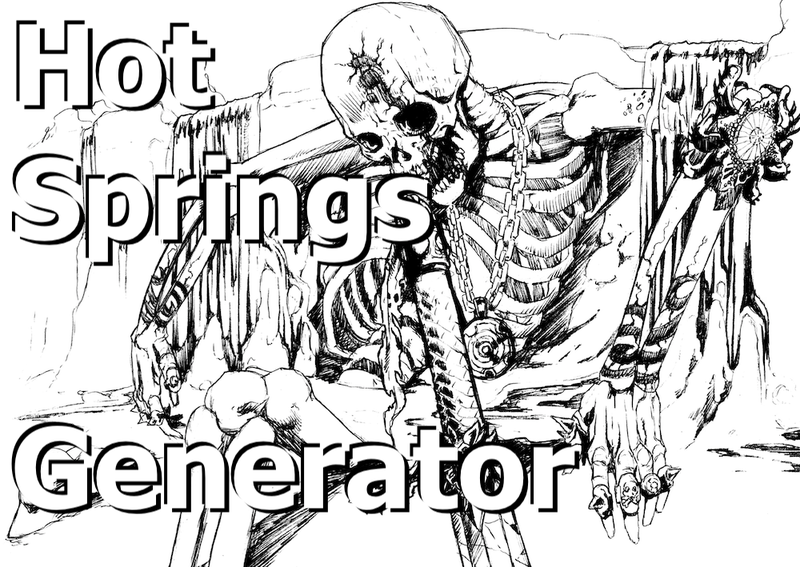 This entry was posted in Archive, Reddit and tagged CoolSciFiCovers, Favourite, Reddit on 29/03/2019 by John. 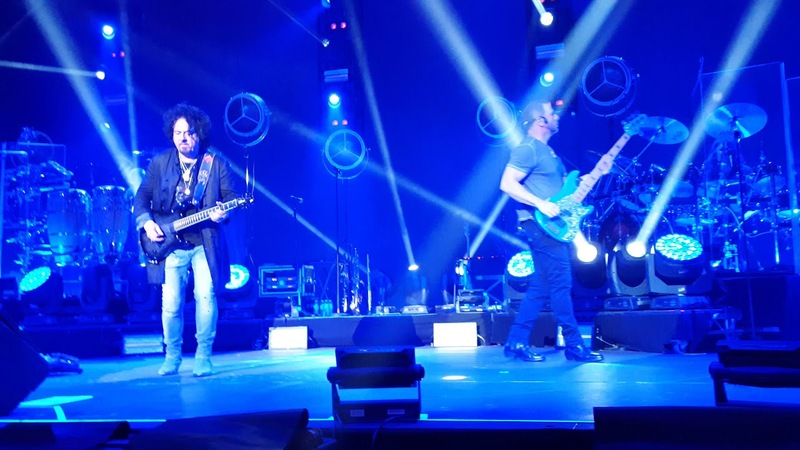 This entry was posted in Archive, Reddit and tagged drupal, Favourite, Reddit on 29/03/2019 by John. 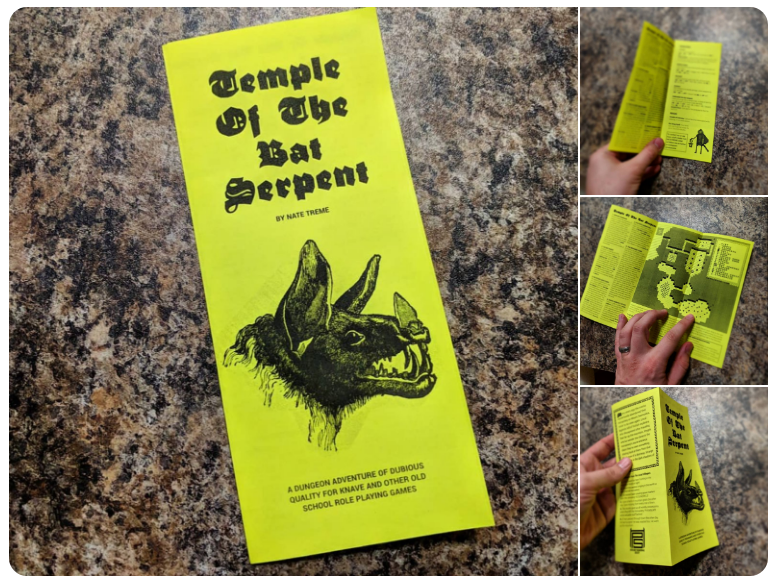 I made a couple dungeons that didn't quite fit the one page format so I made them into pamphlets. They are available as PWYW downloads from Itch and DriveThruRPG. Monster stats are written with Knave in mind but should be easy to use with other old school games. This entry was posted in Archive, Reddit and tagged Favourite, osr, Reddit on 28/03/2019 by John. 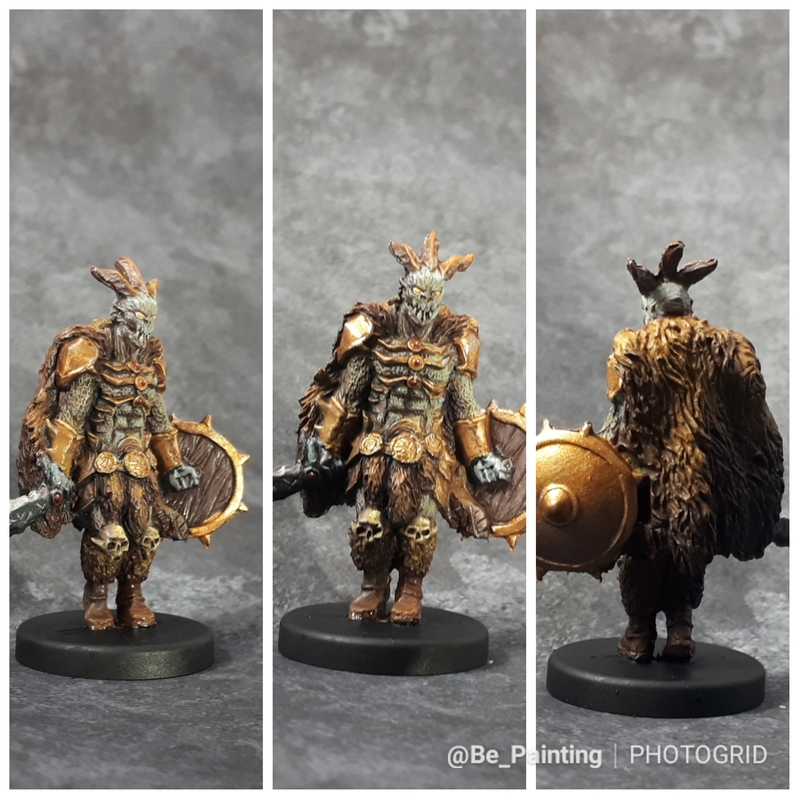 This entry was posted in Archive, Reddit and tagged Favourite, Gloomhaven, Reddit on 22/03/2019 by John. 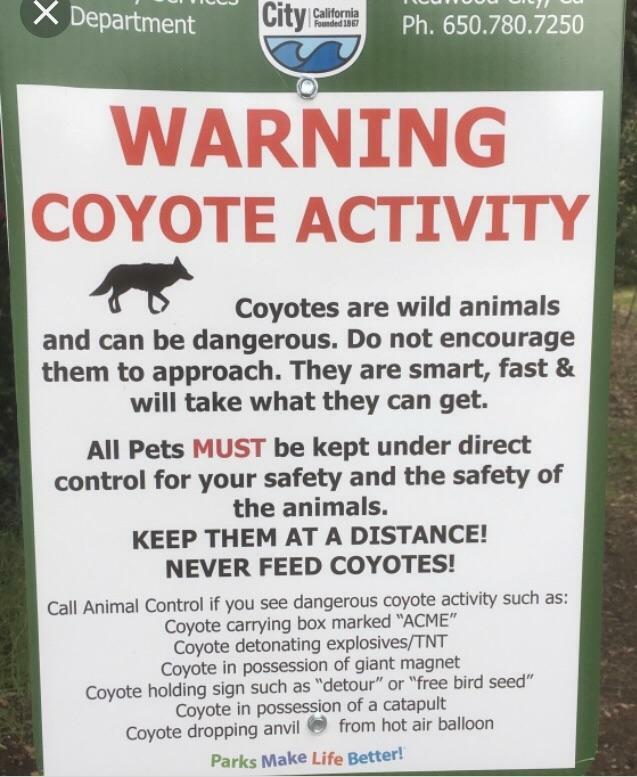 Sign at a neighborhood park. Read the fine print. This entry was posted in Archive, Reddit and tagged Favourite, funny, Reddit on 18/03/2019 by John. 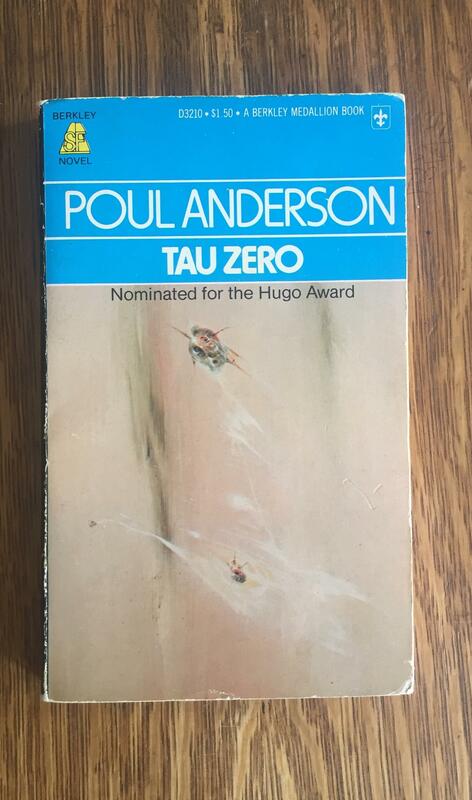 ‘Tau Zero’ by Poul Anderson. Cover by Richard Powers, 1970 edition. This entry was posted in Archive, Reddit and tagged CoolSciFiCovers, Favourite, Reddit on 17/03/2019 by John. This entry was posted in Archive, Reddit and tagged Favourite, osr, Reddit on 14/03/2019 by John. This entry was posted in Archive, Reddit and tagged Dune, Favourite, Reddit on 14/03/2019 by John. 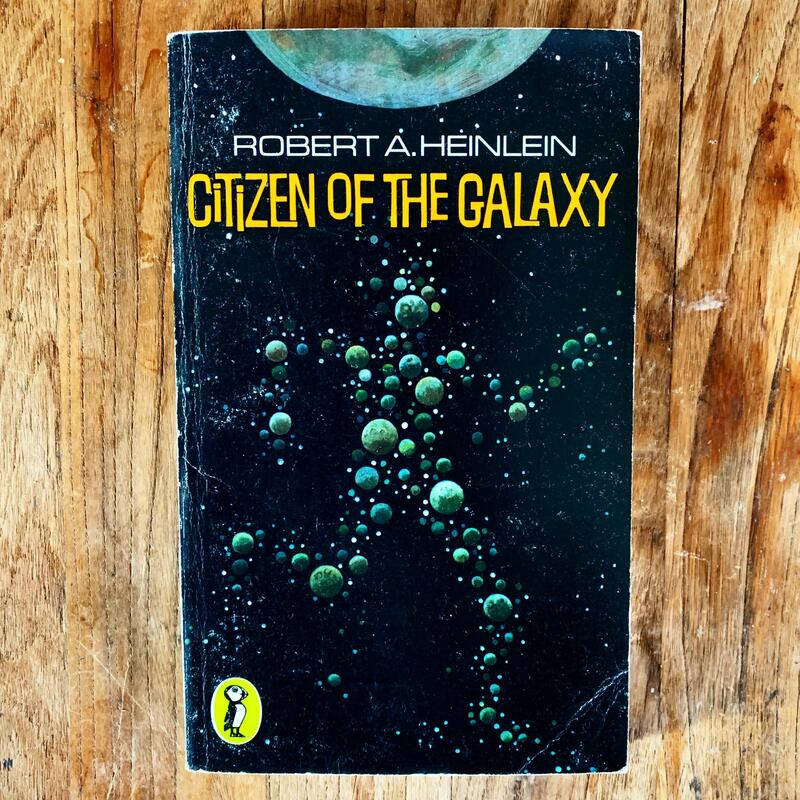 Citizen of the Galaxy by Robert Heinlein. 1978 Edition. Cover art by Madelon Vriesendorp. This entry was posted in Archive, Reddit and tagged CoolSciFiCovers, Favourite, Reddit on 14/03/2019 by John. 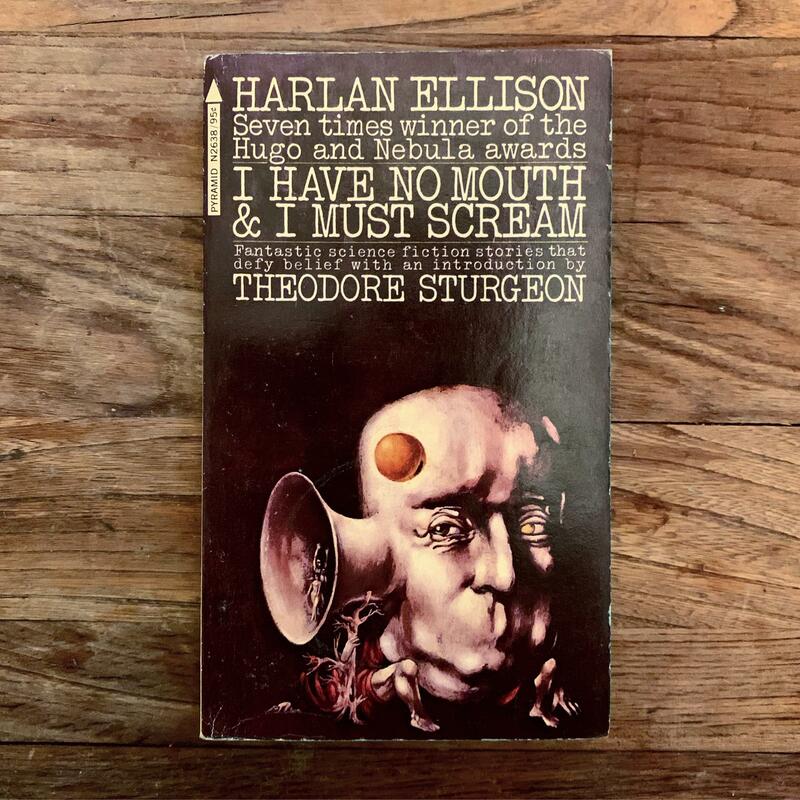 I Have No Mouth & I Must Scream by Harlan Ellison. 1974 Edition. Cover art: Diane & Leo Dillon. This entry was posted in Archive, Reddit and tagged CoolSciFiCovers, Favourite, Reddit on 12/03/2019 by John.